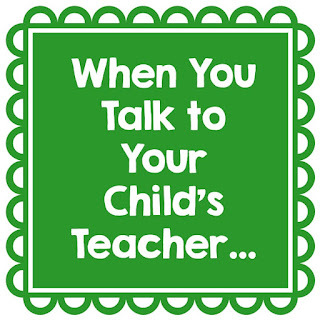 1) Let your child's teacher know when things change at home. Divorces happen. Best friends move away. Mom goes back to work. Grandma might be in surgery. The adorable puppy they got 3 weeks ago sometimes gets ill. Changes in your child's life can be difficult, and this knowledge can allow the teacher to understand and empathize with your child about changes in behavior/learning. Please, please, please, let your child's teacher know with a quick note/email. If you'd like to discuss it in depth, please request a conference to discuss the changes in your child's life. 2) Remember that a school day is very busy. I know - parents and teachers are busy. All. The. Time. You just want to stop in and ask a few quick questions about the bus route/lunchroom procedures/library books/homework folders/field trips/etc. Just keep in mind that your child's teacher is also a busy person, and they are working with your child's class throughout the day. 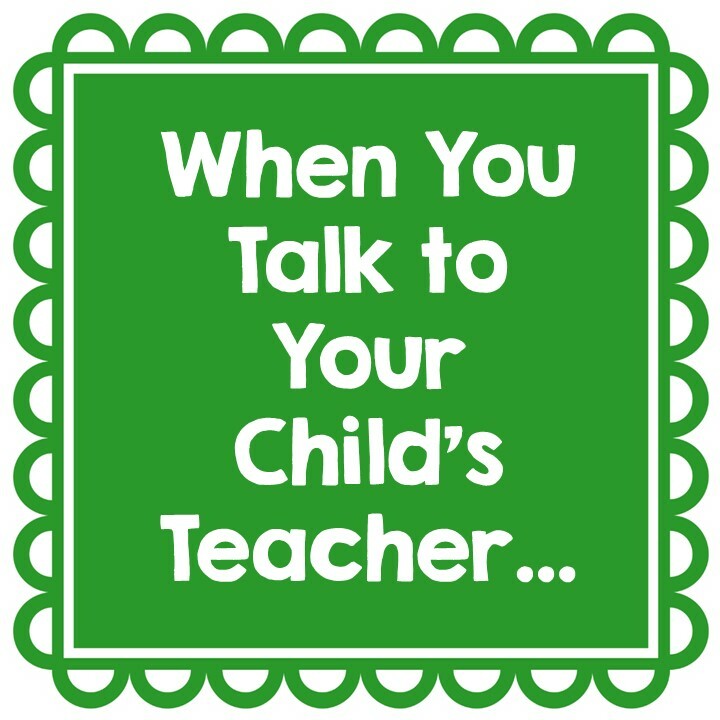 If you happen to catch the teacher during a quiet moment when he or she is without students, remember that this might be the only time they get to use the bathroom for the next 4 hours, and don't turn your question into a parent conference. Unless it's an emergency, please send a note, an email, or ask them to call you back when they have a bit of time. 3) Trust their advice. 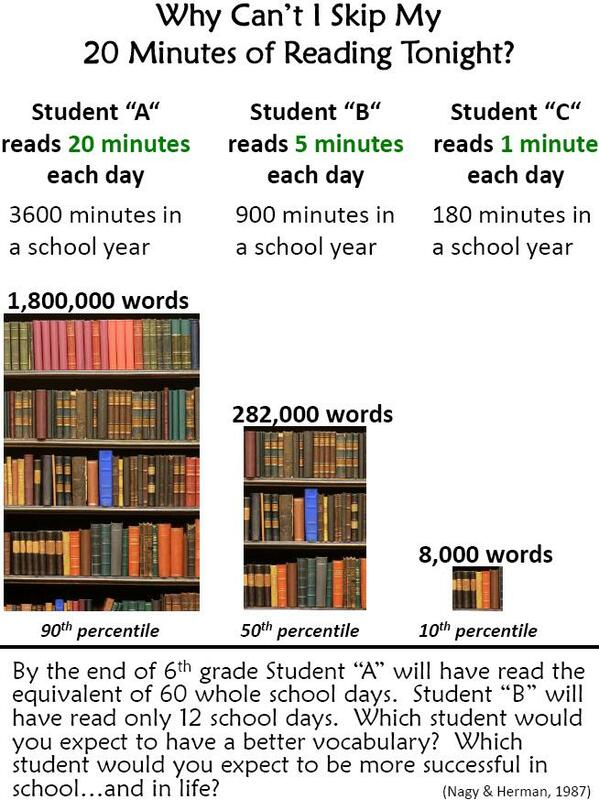 Truly, many teachers do know what they are talking about when they ask you to please read with your child daily. 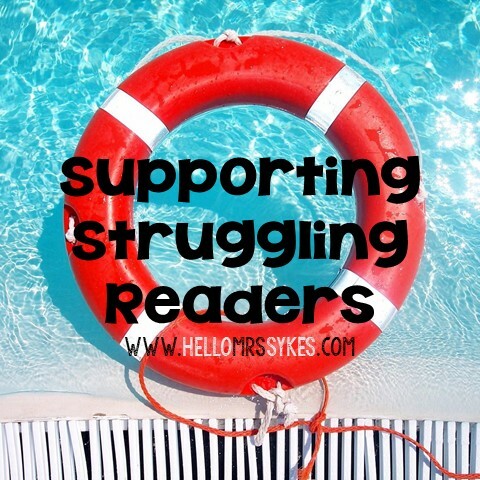 They want your child to succeed in life as much as you do, and they know that a student who loves to read will have a broader vocabulary, greater comprehension, and will be more successful as an adult. 4) Know that the teacher is trying to make sure everyone gets what they need. If your child is upset because the teacher provides a snack or shoes from Goodwill to another student, remind them that the teacher is helping everyone get what they need. 5) Remember that the parents and the teachers are the grown ups in this dynamic. This may shock some of you, but sometimes our beloved saintly children exaggerate or make stuff up to get out of a bad situation. Many times, a quick email, note, or phone call can clear up the misunderstanding. Obviously, if the situation is not resolved in a satisfactory way, you should follow up with administration. It's just not appropriate to always accept the word of a 6 year old if you can also ask the adults who were present to help you understand the situation more clearly. 6) Know that when your child comes to our school, we love them. 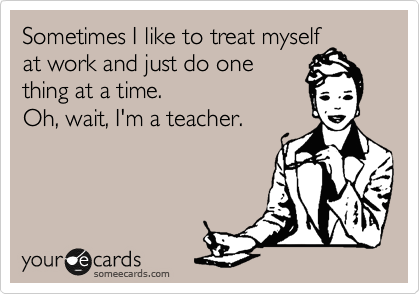 Truly, teachers are in this for the students. Often this means that we will spend more time with your children than our own children. We are human, we make mistakes, we can feel a bit stressed out, and we can be having a bad day. Please remember that when your child walks through the door, our faces light up with joy as we greet them for another wonderful day of learning.